First, the automaker recalled 1.8 million RAM trucks because the trucks roll after drivers slip them into Park. It is the biggest current transmission recall and involves RAM trucks built from 2009 to 2017-17, equipped with column-mounted shifters. The problem is that the brake transmission interlock doesn’t work well at high temperatures. The temperatures cause the interlocks to wear allowing trucks to roll away. There have reportedly been seven injuries related to this problem and crashes, as well. The console-mounted gearshift selector of the nine-speed FCA automatic. This week’s second recall began with a probe by the National Highway Traffic Safety Administration (NHTSA). An investigation is the agency’s first step in determining if there should be a recall. 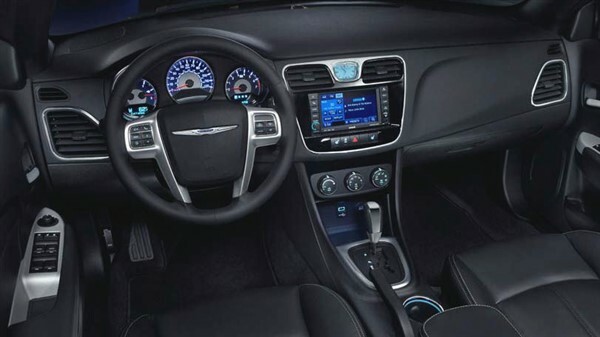 The probe goes back about four years when early reports of problems with the FCA nine-speed surfaced on Chrysler 200s. Owners reported the transmission surged and tended to slip into neutral whenever it wanted to. And, step-downs to speed up during passing and such were sluggish introducing, as one writer hinted, lots of drama into turns and passing.